A few months ago, we started to look at some radio plays, we found one – ‘The Biggest Sandcastle’ this was a BBC Radio Play. 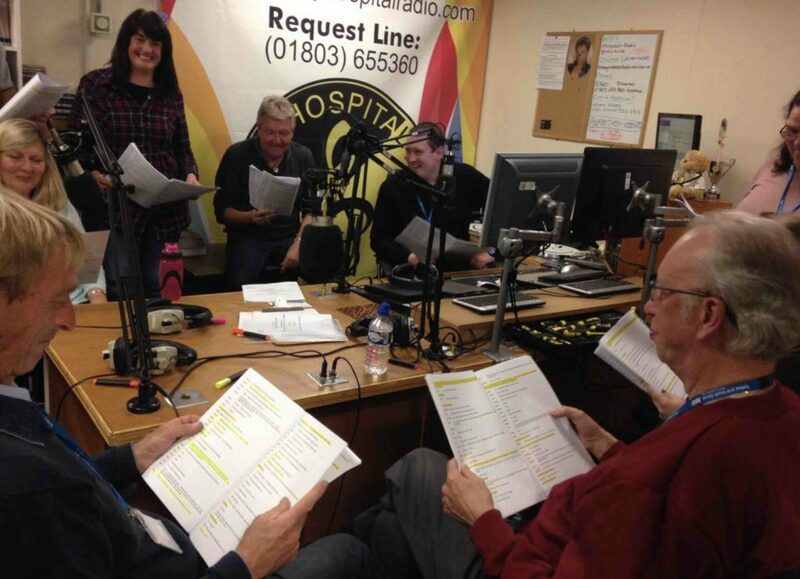 I met with the director, and we decided that as it was a ‘Gordie’ radio play, we needed to localise it and become more ‘down south’ so that the voice actors would be concentrating on the performance, rather than the accents. A few hours later, we decided – let’s go for it. Needless to say, it was a highly entertaining day. 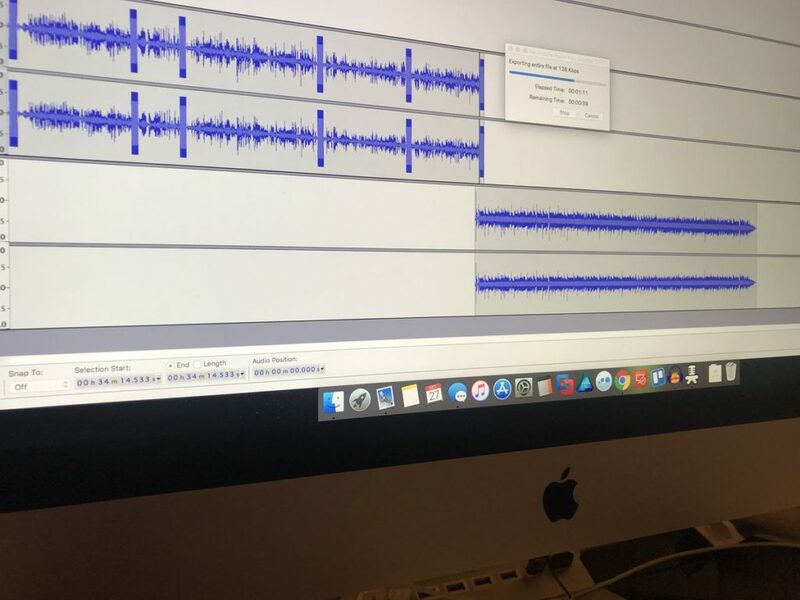 It took only an evening for me to edit up the recording, add in the sound effects, and send around to the production team for approval to be broadcast. (Which it now has been). Part of the script had some of the actors singing “Oh I do Like to be beside the seaside” – so we thought it would be fun to get the entire cast/crew to have a sing-along at the end of the production to a backing track and to add as a bit of an ‘Overture’ but it was so poor – we added it to the end of the outtakes – for which you can listen to below. This is a taster on how most the day went, from reading through to recording. Next Music and Films… Not for me!